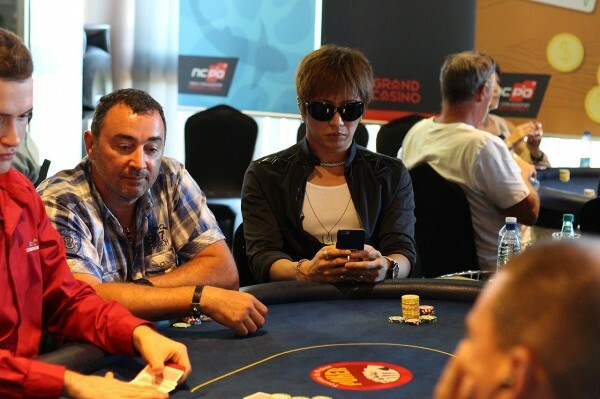 Gackt is the latest fan of poker who has been trying to promote the game in Japan. You know that if you once get a real poker nickname that sticks and gets to be well-known in the poker world – then you’ve probably “arrived”. So even if your nickname is a tad insulting, it shouldn’t really matter as it probably means you’ve already been highly successful. Eric Buchman entered the final table of 2009 World Series of Poker with a huge amount of 34.8 million and stood second after Darvin Moon. 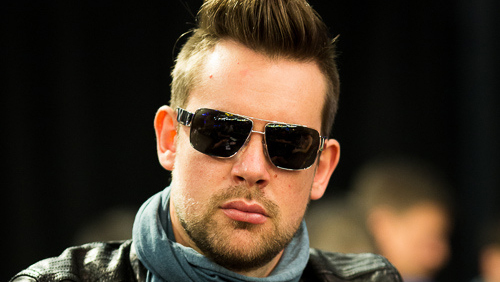 He has almost $900,000 in the career tournament earnings. Besides his notable result in 2009 Main Event, Eric Buchman first got noticed when he won 2004 New England Poker Classic and got $275,000 for winning that tournament. His performance did not stop there. In the 2006 World Series of Poker (WSOP), he finished second in a $1500 Limit Hold’em event for $174,938. Apart from that he also became the runner-up in $5,000 buy-in WSOP Main Event at Harrah’s Atlanta City which netted him $208,666. 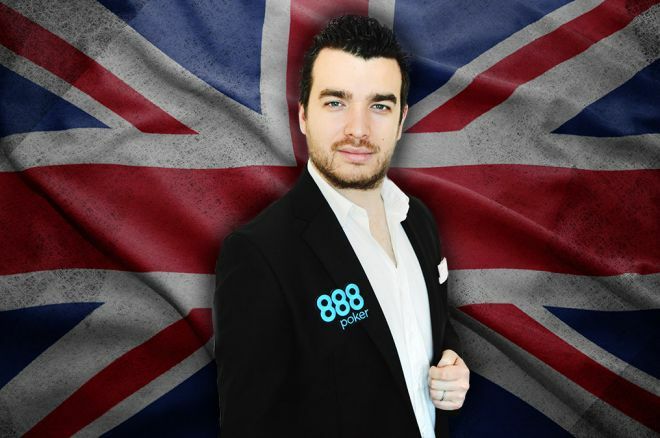 He also entered into the $10,000 buy-in tournament and achieved the fourth place in that competition. The day 7 of 2009 WSOP Main Event was a really memorable day for Eric Buchman because in this day, after the dinner break, Buchman went against a standard opening raise and determined to move all-in with A-10 of hearts for a massive bet of just over three million with blinds at 50,000-100,000 and a 10,000 ante. After all, his attempt was turned into an unsuccessful one when Jonathan Tamayo made a stand with his pair of jacks. At that time Buchman needed some luck in the Main Event. However, Buchman got a chance to double up to over six million chips with a perfect 9-7-2, all hearts, and at the end of seven day Buchman ended up just over 10 million and never looked back since then. On the day 8, Buchman, with his eight years of experience in professional poker and with his family support, chip away at the remaining players. After all he got the fourth place in the 2009 WSOP Main event and he earned 2.5 million after tripling his stack before the end of the game with a great confrontation.